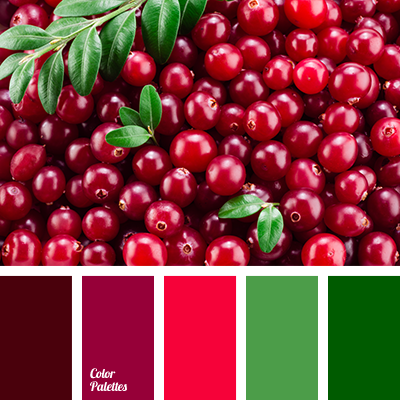 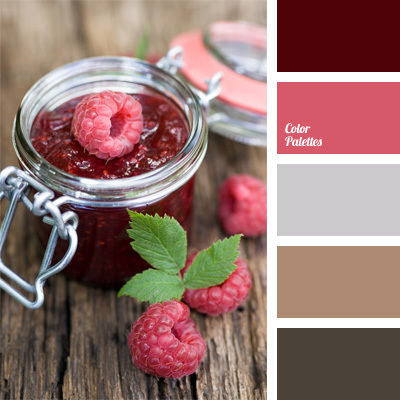 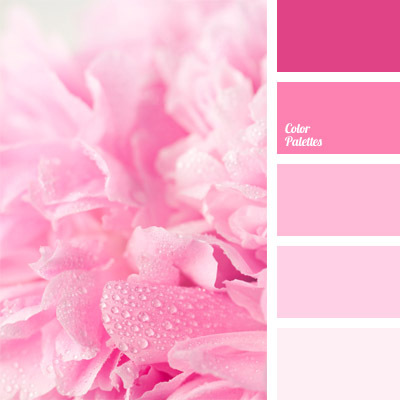 alizarin red, burgundy, color combinations, color decision, color matching, color of greens, color of poppy stems, color of red poppies, color of wine, color palettes for decoration, combination of colors for interior decoration, designer color palettes, flowers for decoration. 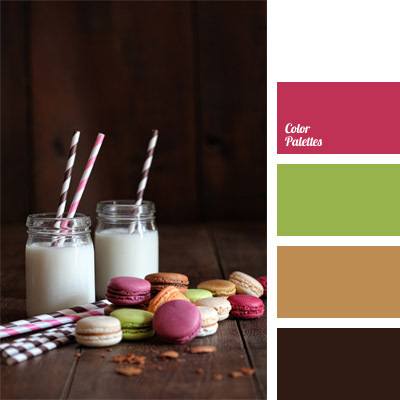 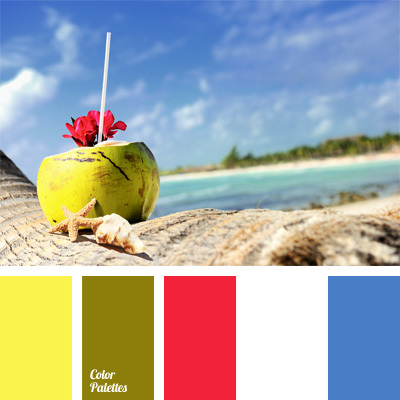 coconut color, color matching, color of green pear, color palette for party in style of "Hawaii", color palette for the tropics, color scheme for interior design, combination of colors for interior decoration, sky-blue and red, tropical color palette. 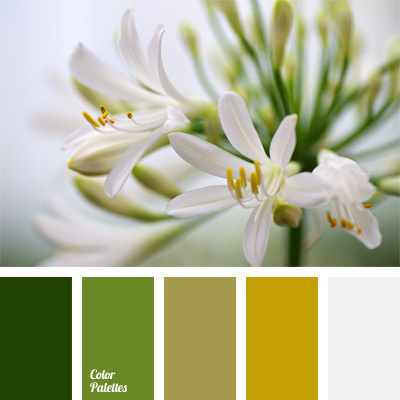 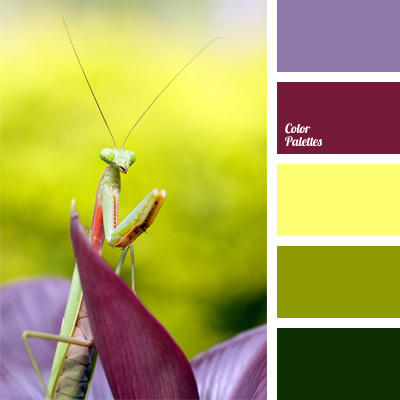 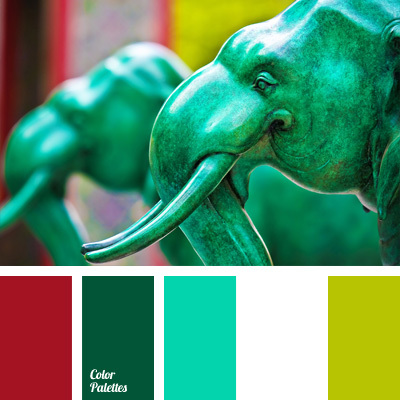 color combinations, color matching, color of young greens, color scheme for interior design, combination of colors for interior decoration, eggplant color, light green color, purple, shades of green.